Our Dodge Chrysler Jeep Ram car dealership is stocked with all of the latest vehicles. We know folks in Taneytown are worth the best, and we hope you'll give us the opportunity to provide you with it. Taneytown is a town in Carroll County, Maryland, United States. Taneytown was founded in 1754. Of the town, George Washington once wrote, "Tan-nee town is but a small place with only the Street through wch. the road passes, built on. The buildings are principally of wood." Taneytown has a history museum that displays the history of the town for visitors and citizens to see. The Bullfrog Road Bridge was listed on the National Register of Historic Places in 1978. Our website hosts our inventory of quality new and used vehicles for anyone in the Taneytown area to search at their convenience. 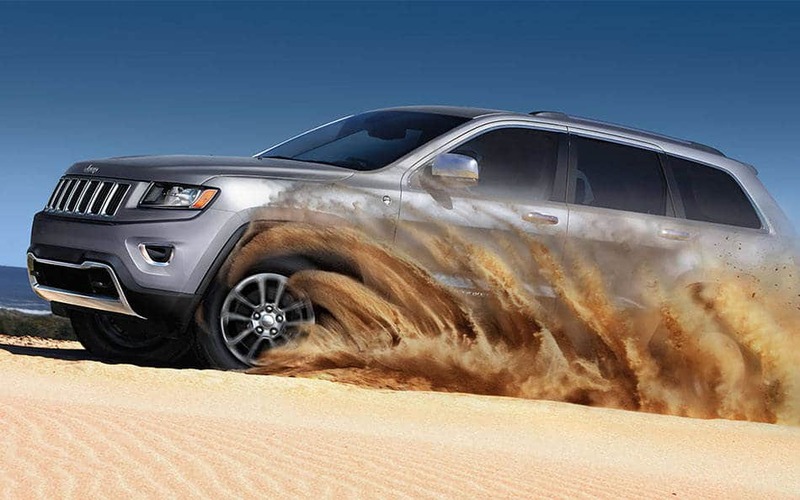 No matter what your requirements are, we're sure we can find a Dodge Chrysler Jeep Ram vehicle that can handle them. Searching for a pre-owned vehicle in Maryland? Start your search with us and save thousands. Our pre-owned inventory has an extensive variety of cars, trucks, and SUVs by many of today's top automakers. We have the tools, information, and professional help you'll want to find a loan or lease that works for you. With friendly qualified experts on hand to help you, we at Len Stoler Dodge Chrysler Jeep can get you a loan that fits your budget without the frustration. Everyone has a budget, and our people are here to help you get a loan that fits your situation. Anyone living in and around Taneytown Maryland can take advantage of our Dodge Chrysler Jeep Ram car repair center, which can help you keep your vehicle running in peak condition. If you're having trouble finding certain parts or accessories, our friendly staff can aid you. If you're interested in our service then please make an appointment for your vehicle.